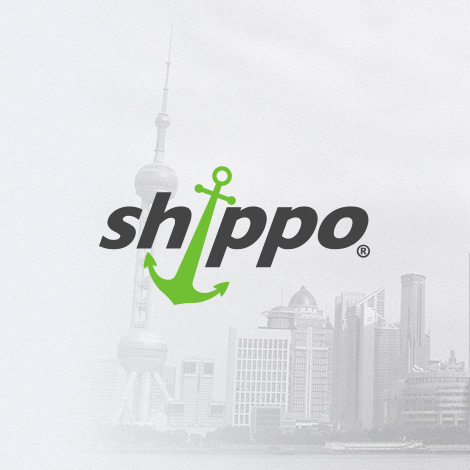 Shippo is the easy way to ship your goods by sea or air freight from anywhere in the world. 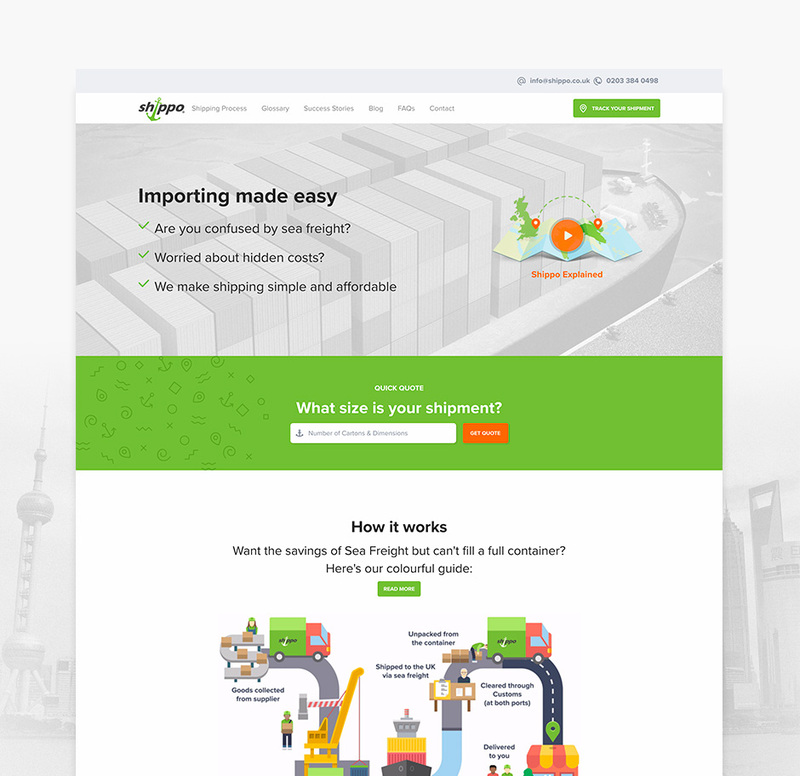 Shippo are a fast-growing company that helps small businesses import goods from overseas. 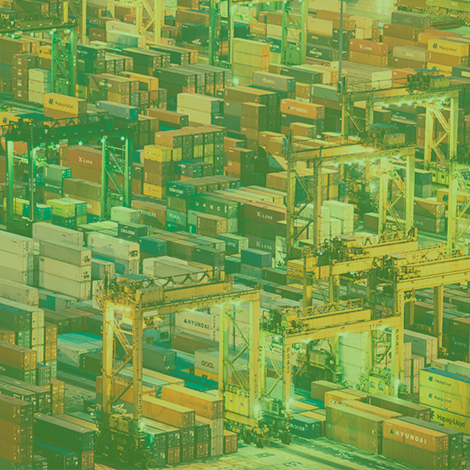 Shippo allows you to share shipping containers meaning their service is much more affordable than traditional methods. 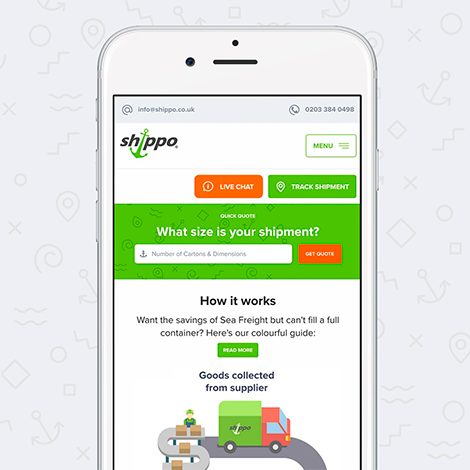 Shippo came to us to improve their lead generation, online presence, and user experience on mobile. 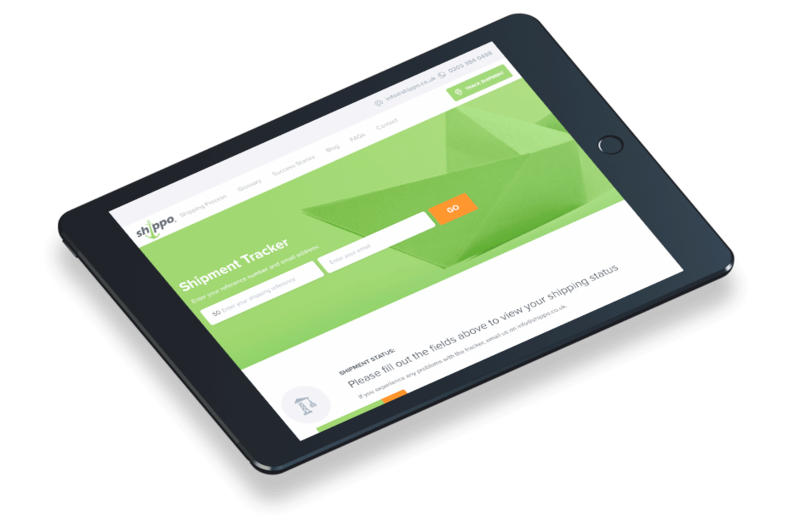 Shippo also wanted a way for their customers to track their shipments easily via the website. The key metrics speak for themselves as we’ve seen a 45% increase in leads due to WATB’s well-designed user journey that funnels visitors in the simplest way possible. Starting with some post-it notes, personas and goals in mind; we came up with multiple user journeys that would allow Shippo’s customers a hassle free time whilst on the website. We used simple, functional designs based on bold colour, clean typography and large call-to-actions to simplify the online experience. 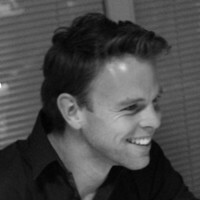 We streamlined the quick quote journey into a two step process to keep the process hassle free. 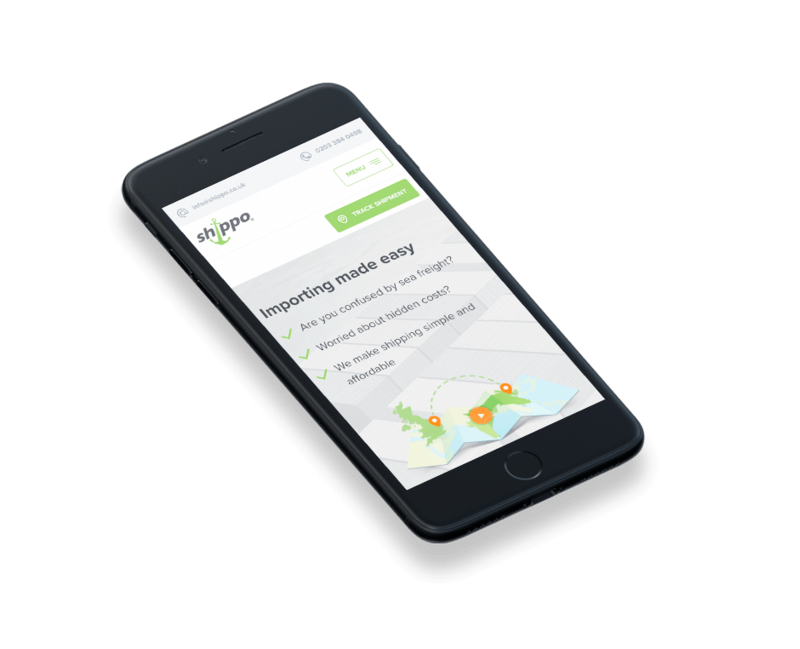 To make the shipment tracker, we setup an integration into the management CRM Podio, which Shippo currently use. The whole site is a custom build, built upon WordPress. We’ve ended up with a website that everyone is extremely proud of, and not only that, a website that has seen leads improve by 45% since launch. 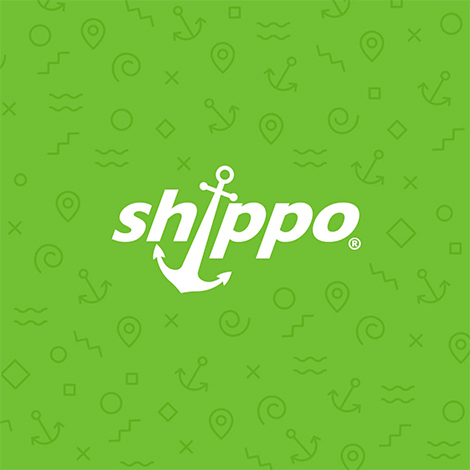 We’re delighted with the website we’ve made, and more importantly, Shippo are too.